Female Toner : Homegrown Herb & Tea, Portland, Maine. Only the freshest ingredients for an amazing cup of tea. 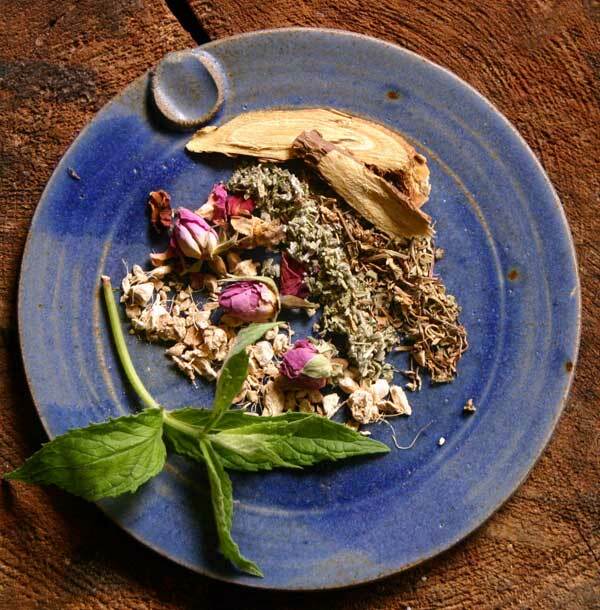 This tonic for women, an infusion of ashwaganda, shatavari, red raspberry leaf, nettles, dandelion, vitex berry, saw palmetto, hibiscus, marsh mallow root and ginger is intended to support a healthy feminine cycle through its’ combination of herbs balancing, restorative and tonic to the female reproductive system.